I only mentioned this cream in my recent Green Beauty Collaboration Post, but this is a product that deserves the spotlight, and a place among my Skin Savers. 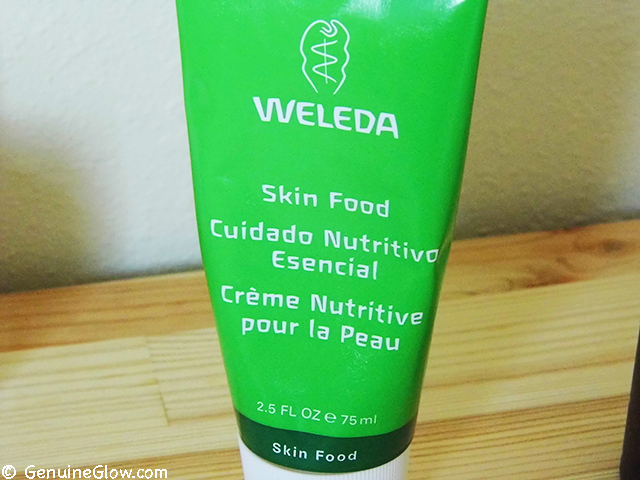 Weleda created Skin Food to help with the dry and rough skin of elbows, hands, and feet with a deeply hydrating and conditioning formula. deeply conditioned all dry and flakey skin of my body in areas like elbows, knees, legs. This is why I call it a Skin Saver! I could mention lots of products I tried before this one, but they only provided temporary hydration, and did not solve my problems. Ingredients: Water (Aqua), Helianthus Annuus (Sunflower) Seed Oil, Lanolin, Prunus Amygdalus Dulcis (Sweet Almond) Oil, Alcohol, Beeswax (Cear Flava), Glyceryl Linoleate, Hydrolyzed Beeswax, Fragrance (Parfum)*, Viola Tricolor (Pansy) Extract, Rosmarinus Officinalis (Rosemary) Leaf Extract, Chamomilla Recutita Matricaia (Chamomile) Flower Extract, Calendula Officinalis Flower Extract, Cholesterol, Limonene*, Linalool*, Geraniol*, Citral*, Coumarin*. Final Thoughts: I highly recommend you give it a try if your skin need intense hydration and repair. Or even to pamper yourself after shaving you legs or doing your mani/pedicure, so you can get extra soft and smell amazing! 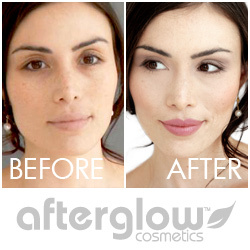 Do you have any Skin Savers to share? Let me know what you are using in the comments below!